LinqToTwitter is an open source library to help work with the Twitter API. It can be used in a Windows Store app to authorise a user and your app and allow querying and sending of Tweets. First install the NuGet package into your Windows Store app. You’ll then need to head over to https://dev.twitter.com/ and sign in and define an app – you’ll end up with a couple of items that you’ll need later to authorise your app to use the API: API Key (aka consumer key) & API Secret (aka consumer secret). The first step is that the user must sign in to Twitter and grant your app access to their Twitter account. First include the namespaces: LinqToTwitter and LinqToTwitter.WindowsStore. Next create an instance of an InMemoryCredentialStore and set the consumer key and secret for your app as defined above. 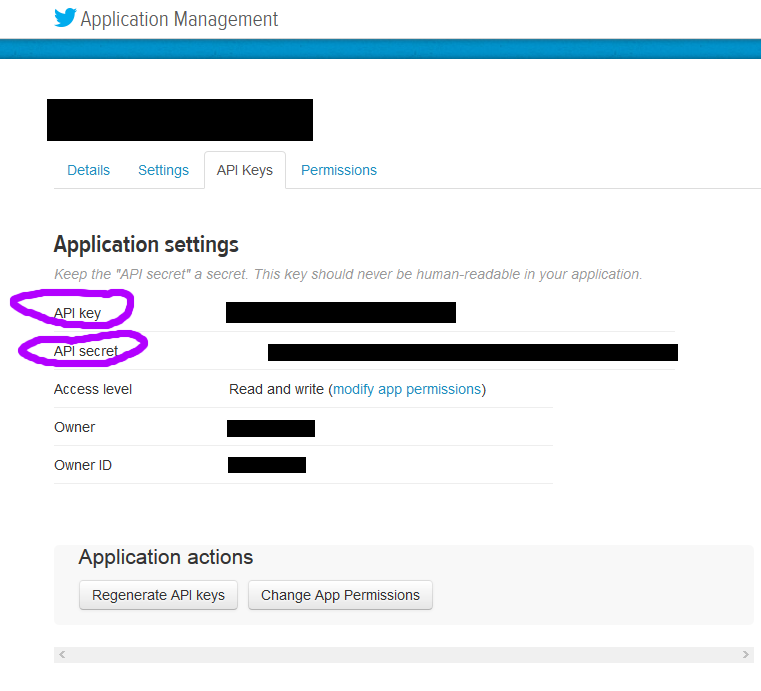 ConsumerSecret = "your API secret here"
Now calling the AuthorizeAsync method will bring up the Twitter auth dialog. Following the await, if the auth succeeded you can get the OAuthToken and OAuthTokenSecret with: authorizer.CredentialStore.OAuthToken and authorizer.CredentialStore.OAuthTokenSecret. I am using the below code but getting exception "The remote name could not be resolved: 'api.twitter.com'"